Known for captivating the entire Los Angeles Dodgers fan base, former pitcher Fernando Valenzuela has more than left his mark on the game of baseball. On top of winning the National League Rookie of the Year and Cy Young awards in the same season, Valenzuela spawned the phenomenon known as ‘Fernandomania.’ Valenzuela was on hand Thursday night at Estadio B-Air in Mexicali as Mexico faced the Czech Republic in the World Baseball Classic qualifier. 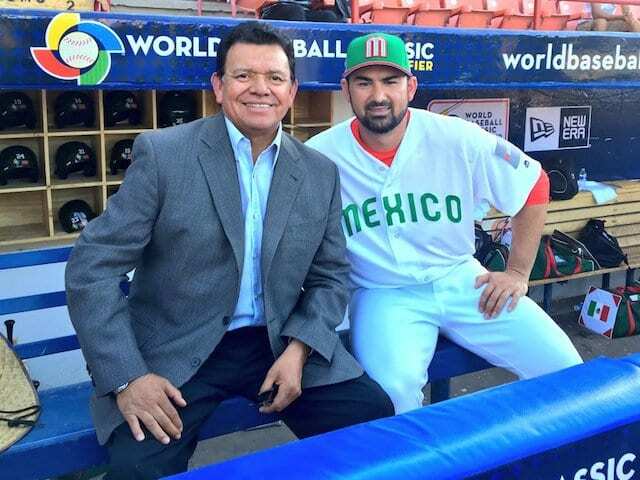 Dodgers first baseman Adrian Gonzalez agreed to join Mexico’s roster, which he’s regularly done in recent years. Gonzalez also played for Mexico in 2006, 2009 and 2013. The current Dodgers broadcaster threw out the first pitch to commemorate the beginning of Mexico’s World Baseball Classic qualifier against the Czech Republic, held at Estadio B-Air in Mexicali. Meanwhile, Valenzuela previously served as Mexico’s pitching coach in the 2006, 2009, and 2013 WBC tournaments. 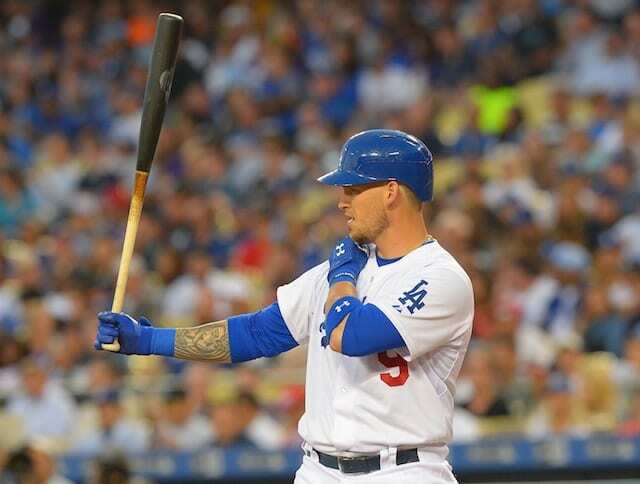 The Dodgers are further represented at the tournament, as broadcaster Pepe Yñiguez called the game and well known scout Mike Brito is Mexico’s bench coach. Mexico went on to narrowly win their opener, 2-1. Gonzalez finished 0-for-1 with three walks. The 33 year old scored the decisive second run for Mexico on a sacrifice fly thanks in part to some heads up baserunning by going first to third base on a single. The next World Baseball Classic will be held in March of 2017. Mexico is currently the highest ranked nation that has yet to qualify.